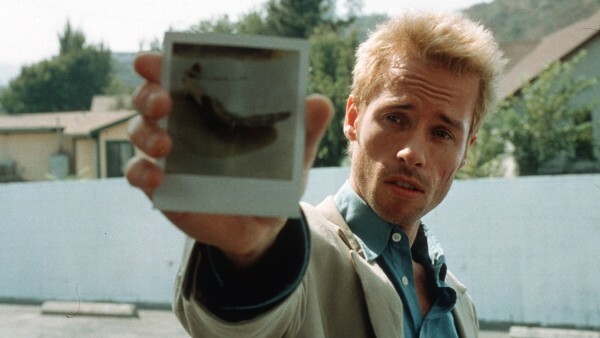 Memento might be Christopher Nolan’s best film. My other argument would be Inception, but I feel like Memento has a lot less to prove and showcases Nolan’s love of intricacy much more clearly in small-scale form. It’s a wonderfully tight and thrilling experience, and I don’t see what could be gained in remaking it. So, of course it’s getting remade! A group called AMBI Pictures has purchased the rights to the film and has announced their plans to remake it. Insert righteous indignation at the thought of such a sacred piece of media being reconfigured in another form. Huh, when did I start typing?